Migraine is a common and often disabling neurovascular disorder. It has been linked with several psychiatric disorders, such as depression and anxiety, and to stress-related disorders, such as abuse and posttraumatic stress disorder (PTSD). Epidemiological data have consistently shown a higher prevalence of migraine, depression, anxiety, abuse, and PTSD in women as compared with men. 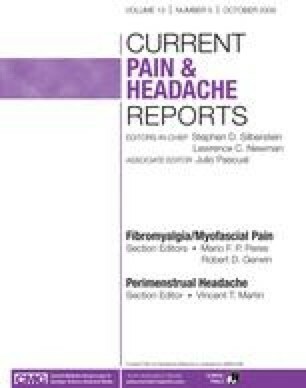 The increased vulnerability of women to migraine and psychiatric disorders often occurs during periods of marked hormonal fluctuations of ovarian hormones. One consequence of these associations is the hypothesis that estrogens have a role in the pathophysiology of both disorders. This article offers an in-depth review of several studies linking psychiatric disorders and stress-related disorders with migraine. We also discuss the role of estrogen in the pathophysiologic overlap between these disorders. Finally, we briefly touch on where future research may be headed, in light of these data.